Brighton & Hove LRC discusses “No Justice No Peace” with local author Bev Trounce at its next meeting at The Mesmerist, starting 7.30pm on Tuesday 2 December 2014. 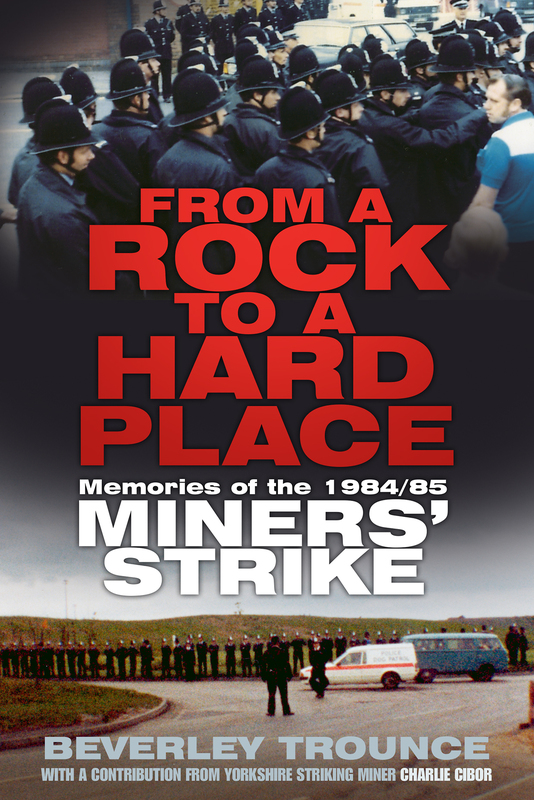 Bev has spent the last year researching the effects of the 1984/85 Miners’ Strike on the mining communities. 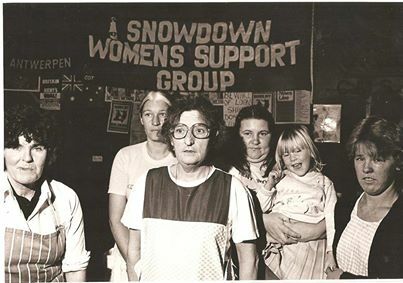 Her talk will focus on the deprivation these communities experienced after the Thatcher government cut social security payments to striking miners, the effects this had in the run-up to Christmas 1984, and the years since. Her book, “From a Rock to a Hard Place” will be published on 2 February 2015. After Bev spoke so passionately to us on the 30th anniversary of Orgreave, everyone is looking forward to hearing more from her, so do come along. More details for this meeting are listed in our Events tab. ← Vote NOW for the East Kent Railway!